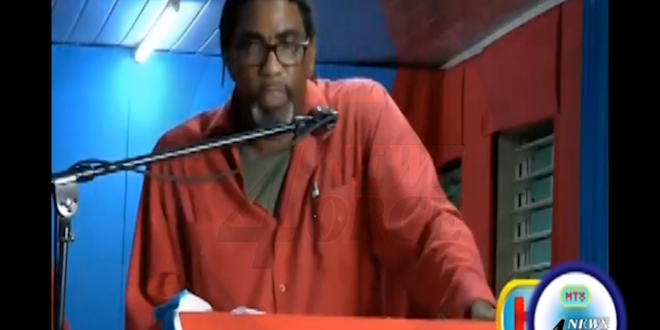 The Opposition St. Lucia Labour Party Convened Its Conference Of Delegates In The Solid Red District Of Laborie On Sunday. This Was The First Of Two Conferences To Decide On The Leadership And Direction Of The Saint Lucia Labour Party For The Coming Year. University Of The West Indies Lecturer Dr. Tennyson Joseph Delivered The Feature Address. The Former SLP Candidate, Was Highly Critical Of The Allen Chastanet Style Of Governance. Barbadian wants to be pm?